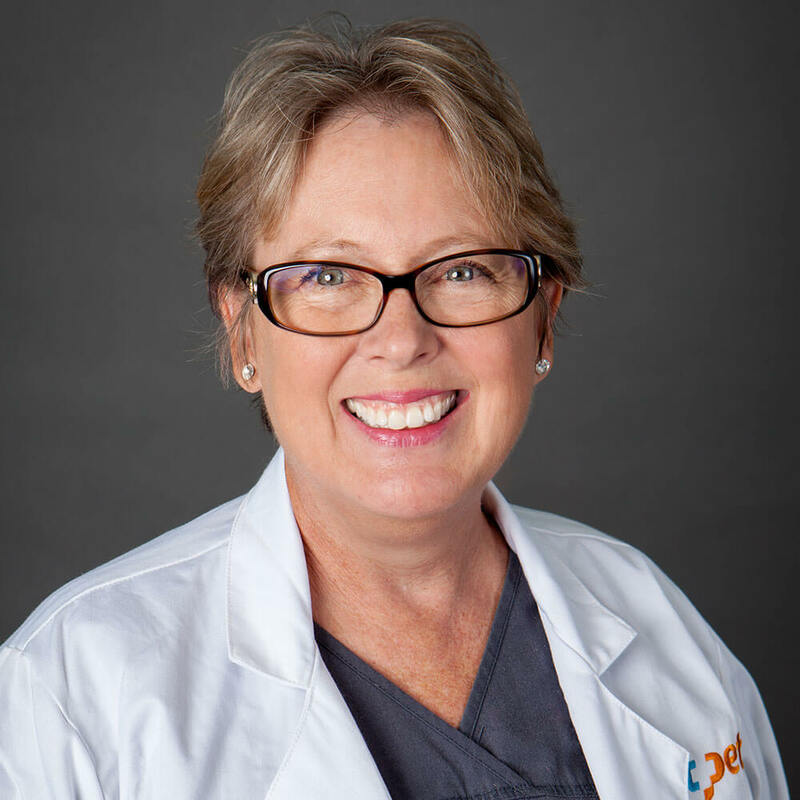 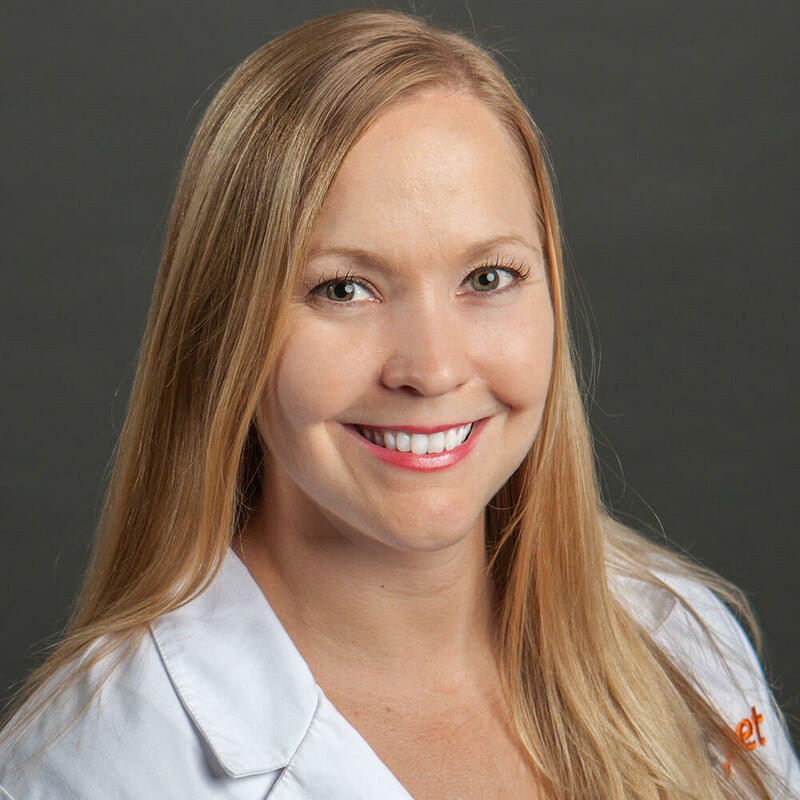 Dr. Hohnbaum is originally from Minnesota, although she visited family members in the Phoenix valley often while growing up. 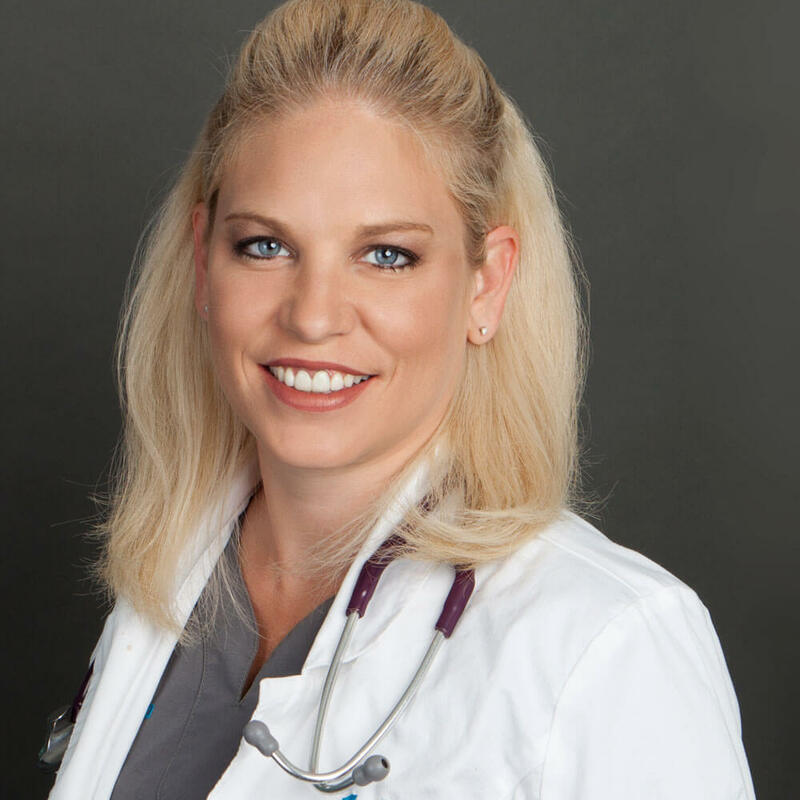 She attended Colorado State University and obtained her B.S. 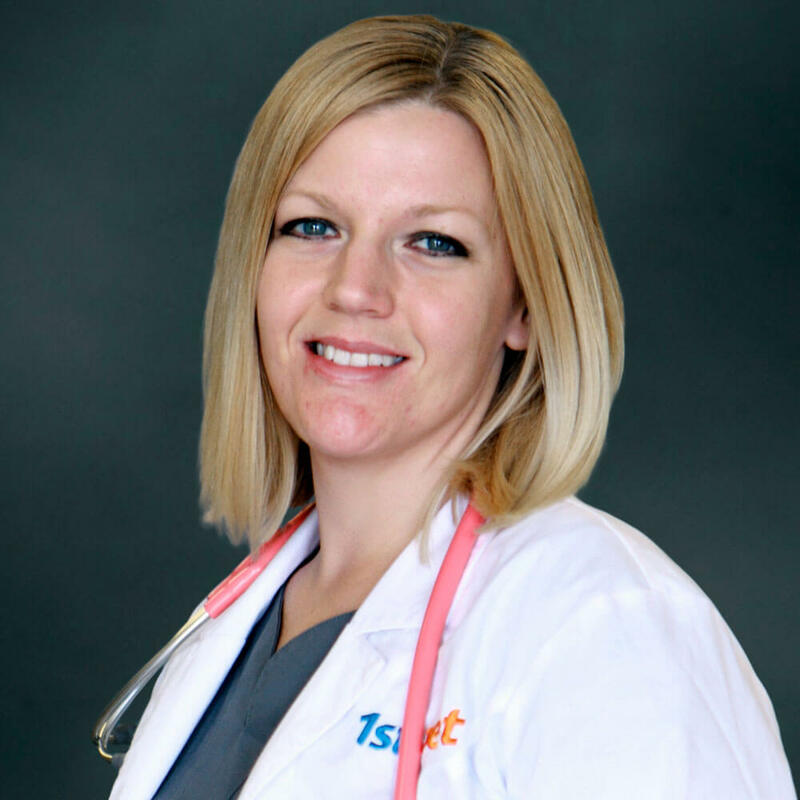 in Microbiology and her Doctor of Veterinary Medicine degrees while there. 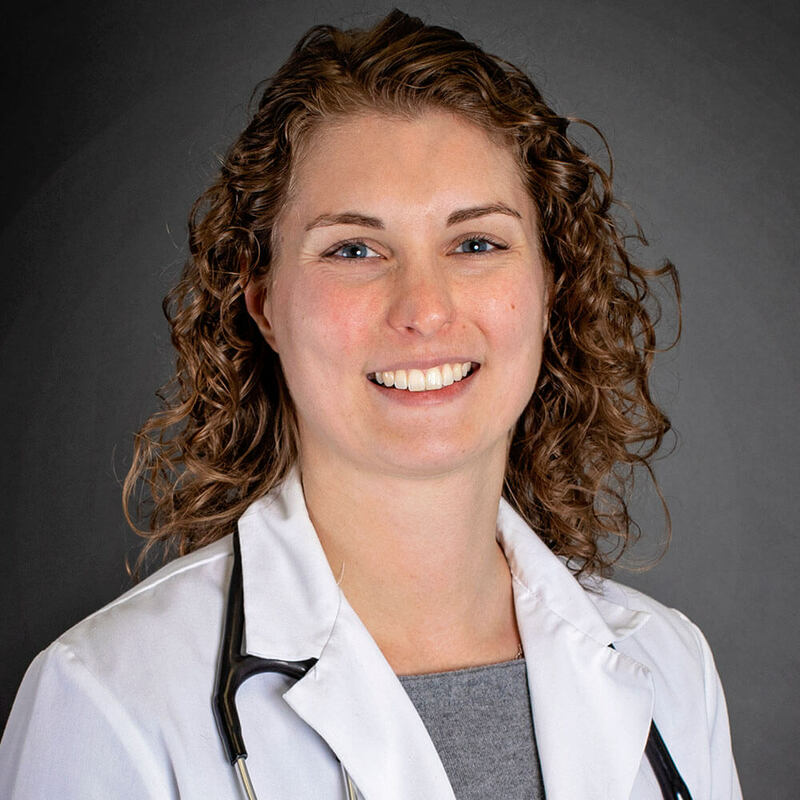 After graduating, she spent time in New York state as a general practice veterinarian. 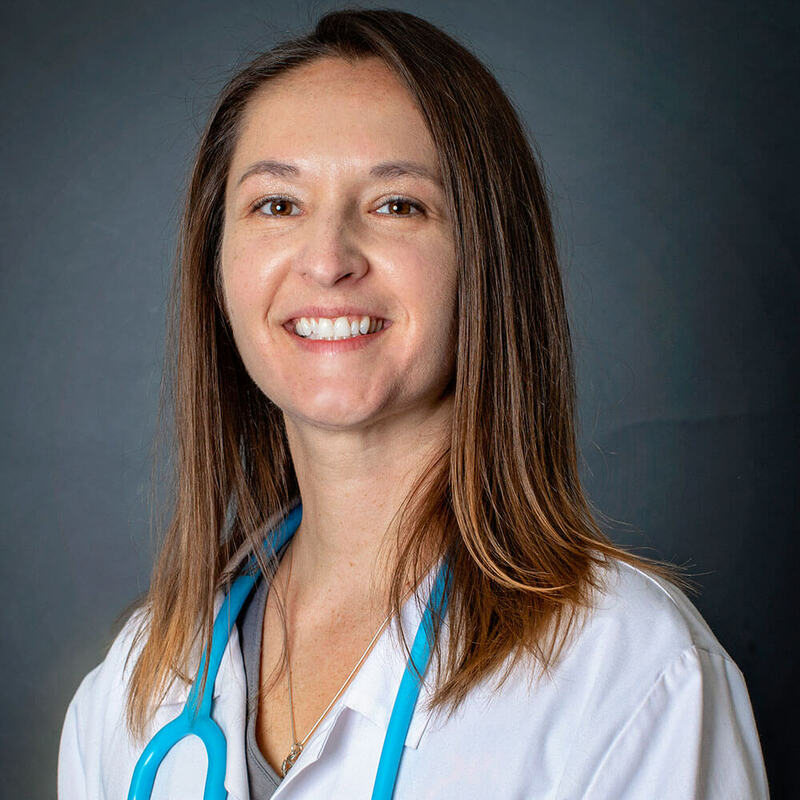 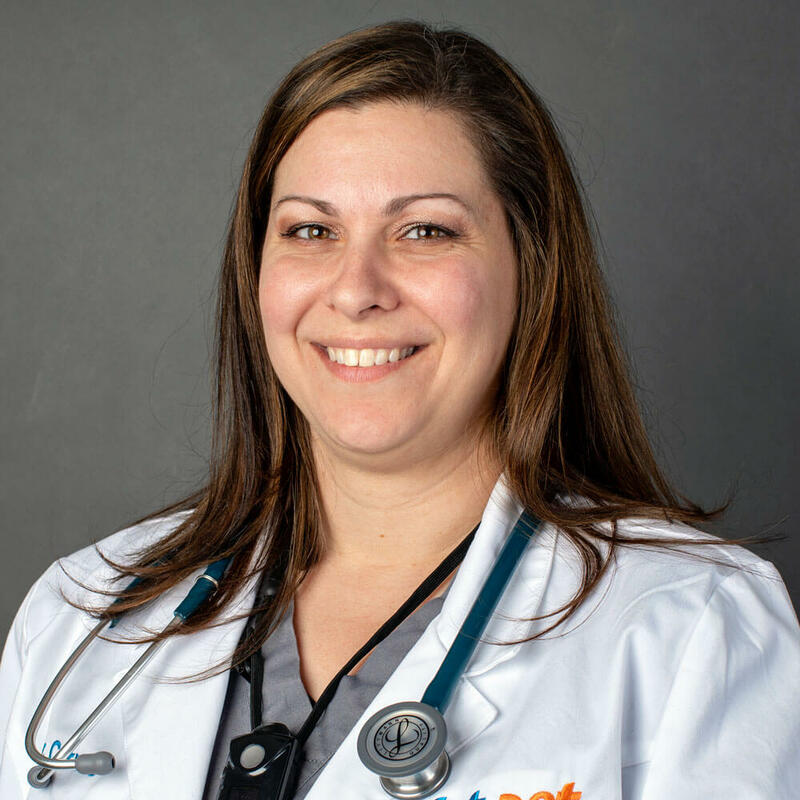 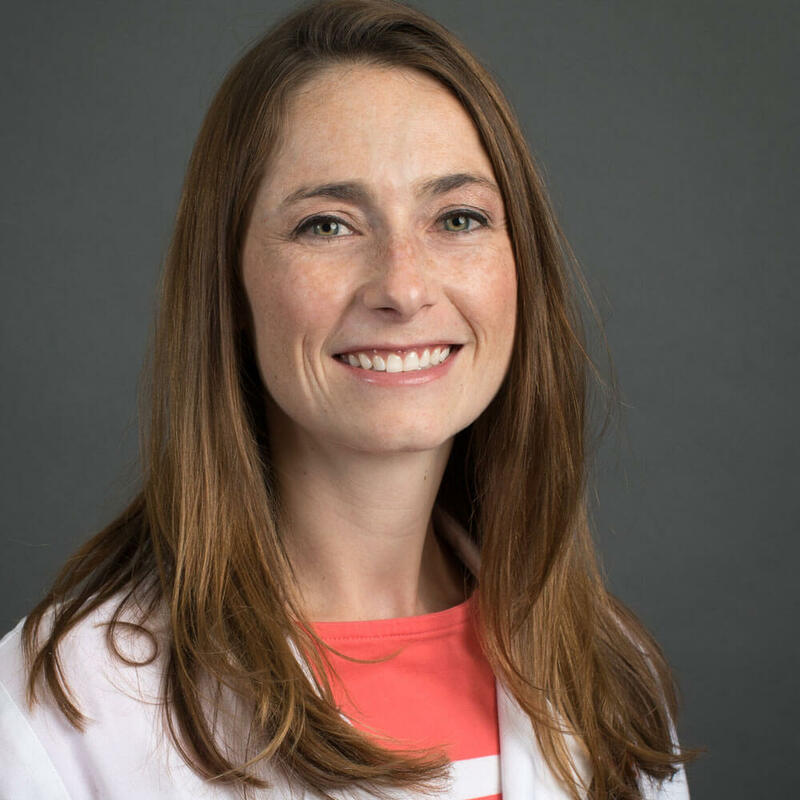 She moved to Arizona with her two cats, Calli and Pebbles, and joined the 1st Pet team as a general practice veterinarian in July 2018. 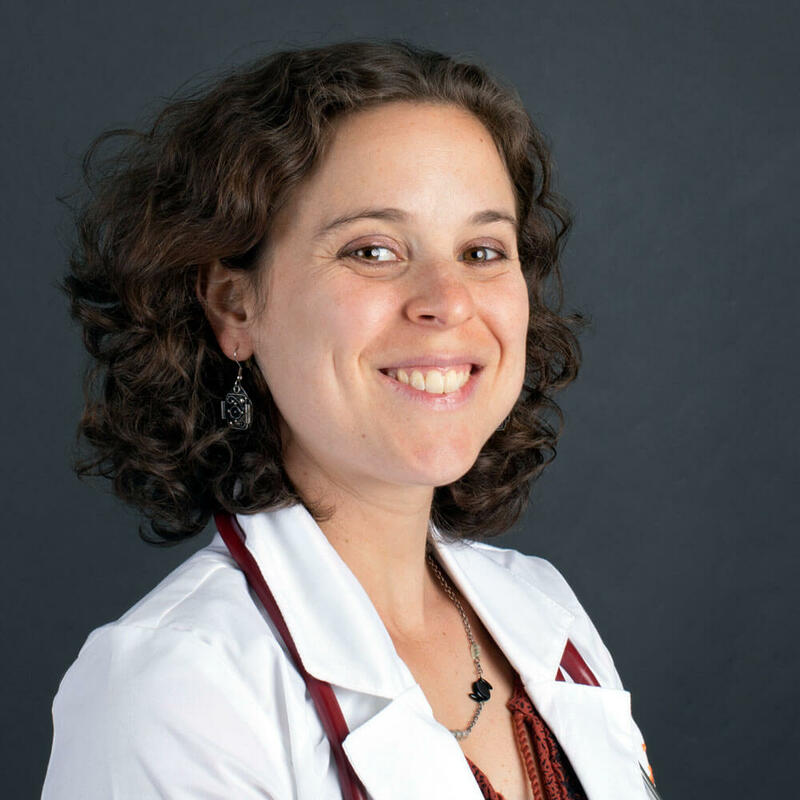 Dr. Hohnbaum has always had cats in her home and in school developed a strong interest in feline medicine and behavior. 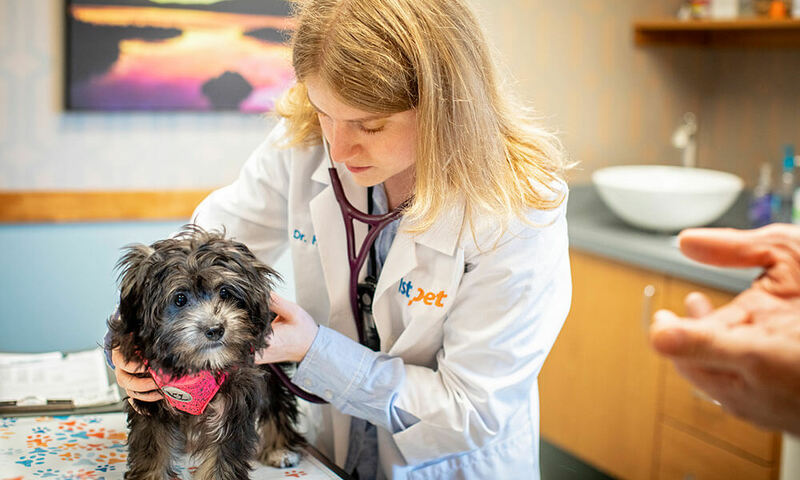 She strives to make each veterinary visit as low stress for each patient as possible and to provide an individualized plan for each patient’s care. 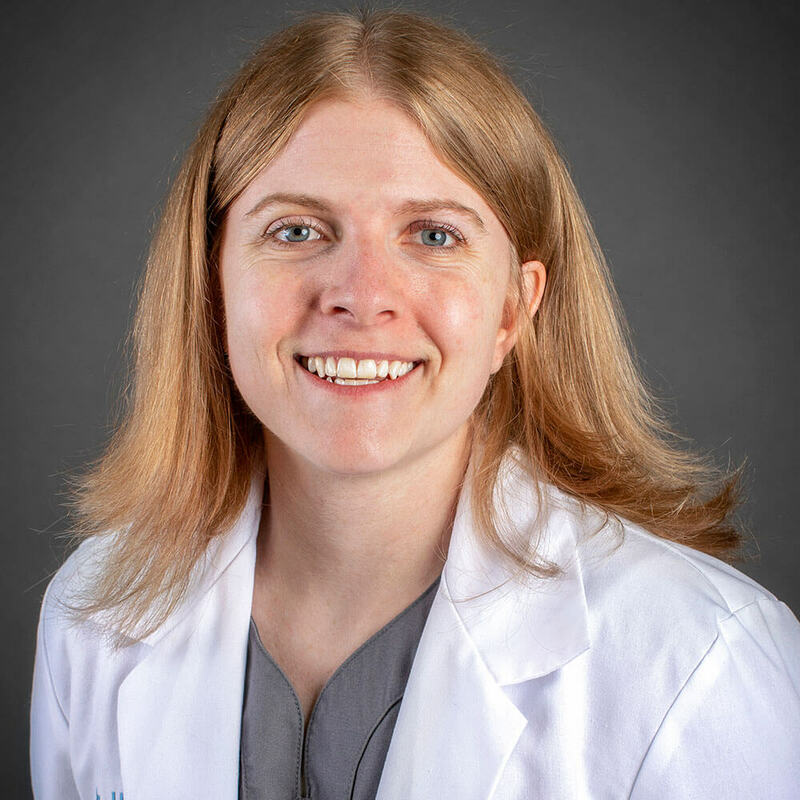 When not practicing veterinary medicine, she enjoys cooking, traveling, playing board games, and cheering on her favorite sports teams.